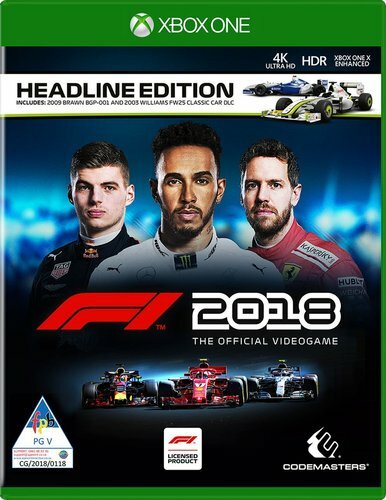 F1™ 2018, the official videogame of the 2018 FIA FORMULA ONE WORLD CHAMPIONSHIP, will release on the weekend of the FORMULA 1 2018 BELGIAN GRAND PRIX at the iconic Spa-Francorchamps Circuit. The developers at Codemasters have over the past few years engaged heavily with the fan-base to understand what is important to them. Career mode has been further expanded to immerse players even deeper into the world of F1 than before, with the return of a highly requested feature back into the franchise. More classic cars are also added, again listening to fans as to which of the historical F1 cars they would most like to virtually drive next.